One moment you're opening up Twitter, hopeful to find a variety of content from all the interesting people you've followed, the next you're stuck checking post after post with the same story being reported by many of the people in your feed. 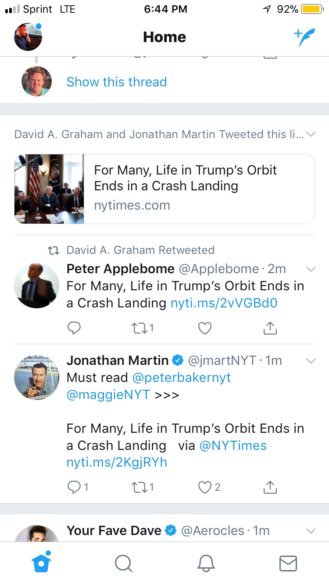 Twitter is hoping to fix that by bundling all the tweets with the same link together, as one story, so that you can see the embedded preview once and all the different comments on it grouped together below it. This change is starting to roll out to Android, iOS, and web users, according to a Twitter spokesperson who confirmed it to BuzzFeed. 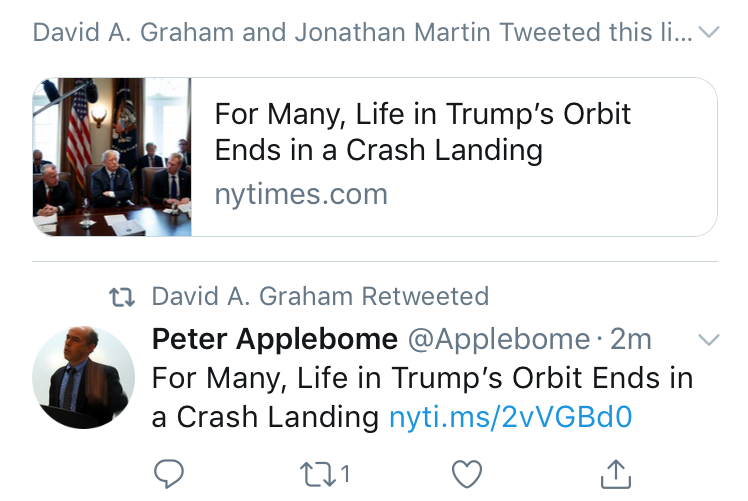 I have tried to see if I can spot it in my timeline, but there was no sign of it, either because the people I follow have zero common interests right now or because the feature hasn't rolled out to me yet. And while this does seem like a further departure from a linear timeline toward a curated newsfeed, as someone who rarely checks Twitter, I do like this idea as it would save me from seeing the same story with 10 different takes across my feed.